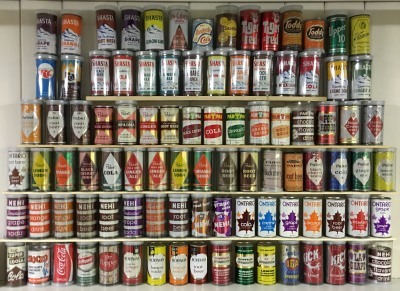 I am primarily interested in cans from before 1970, although there are a few 1970's cans I am interested in purchasing. 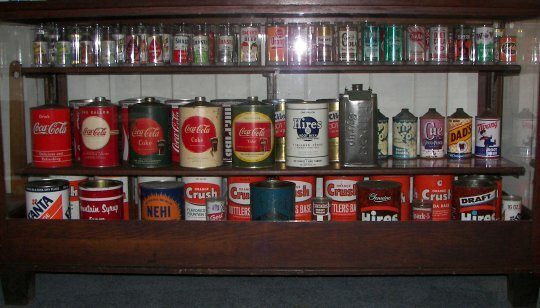 If you found a single can in a home renovation, have a collection accumulated years ago or have a flat sheet or two, please contact me for an offer. Please visit my Pinterest page above for some of the cans I am most interest in. 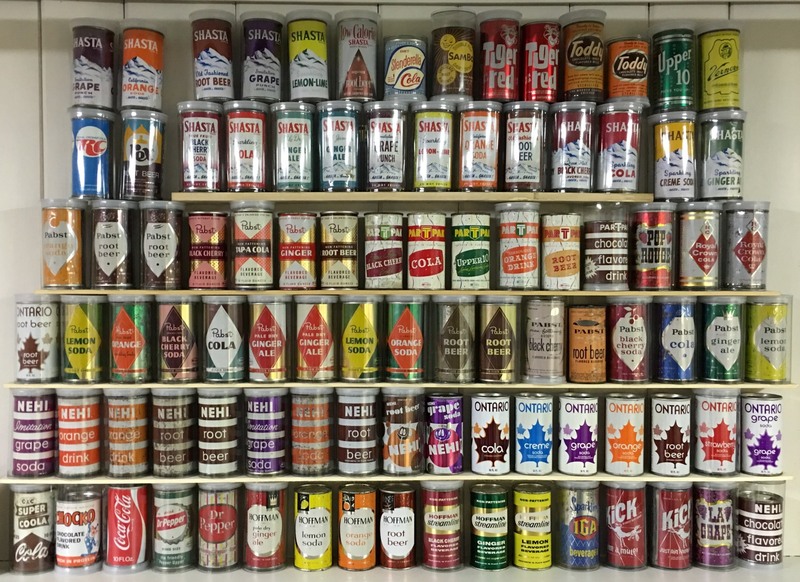 For an overview list of the most desirable soda cans (in my opinion), please check this pdf out. Print edition is SOLD OUT; The International cans have also been separated into their own books available via ISSUU or as a PDF file. Join the NPCC - Help make a growing hobby even better!